"One of the astonishing aspects of Oliver's work is the consistency of tone over this long period. What changes is an increased focus on nature and an increased precision with language that has made her one of our very best poets... There is no complaint in Ms. Oliver's poetry, no whining, but neither is there the sense that life is in any way easy... These poems sustain us rather than divert us. 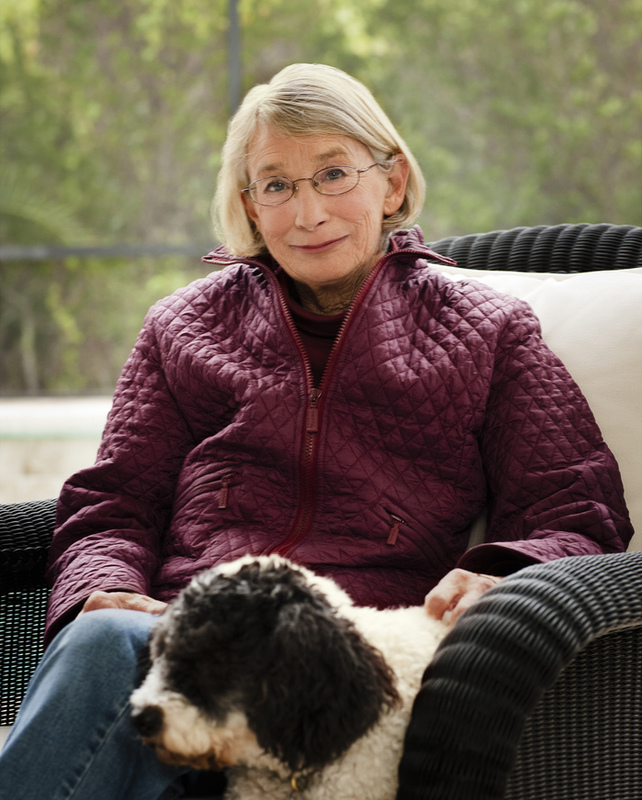 Although few poets have fewer human beings in their poems than Mary Oliver, it is ironic that few poets also go so far to help us forward." Stephen Dobyns, New York Times Book Review "I have always thought of poems as my companions - and like companions, they accompany you wherever the journey (or the afternoon) might lead... My most recent companion has been Mary Oliver's "The Leaf and the Cloud"... It's a brilliant meditation, a walk through the natural world with one of our preeminent contemporary poets." Rita Dove, Washington Post"
Born in a small town in Ohio, Mary Oliver published her first book of poetry in 1963 at the age of twenty-three. Over the course of her long career, she has received numerous awards. Her fourth book, American Primitive, won the Pulitzer Prize for Poetry and the National Book Award in 1984. She has led workshops and held residencies at various colleges and universities, including Hennington College, where she held the Catharine Osgood Foster Chair for Distinguished Teaching.